3/4 oz plastic bottle. gluten free. 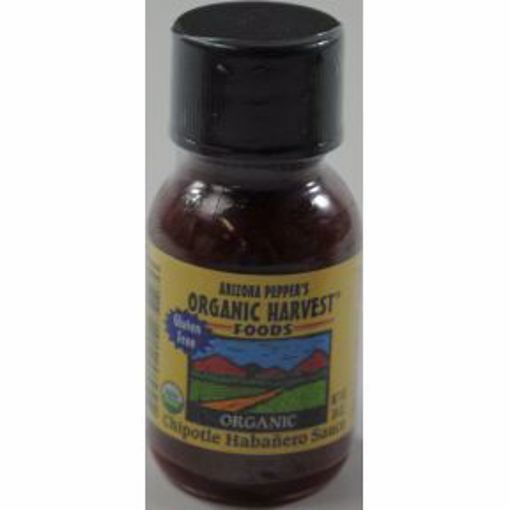 ingredients: organic ripened habanero peppers, organic red ripened jalapeno peppers, organic apple cider vinegar, organic chipotle peppers and salt.